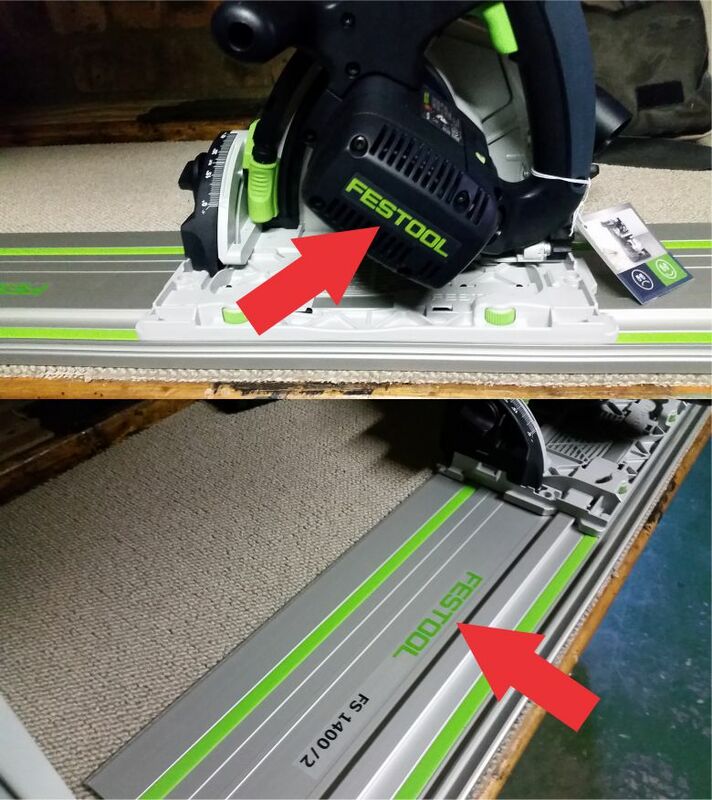 So my husband goes out and purchases this nifty magafter he calls a “Festool”. After he unpacked and set it up, we go to see what the fuss is about. One glance was all it took…..
Here’s a hint – look at where the arrows are pointing. Yes we printed those. Yey pretty green labels! Freaking love the label design. Brilliant! Thanks for being so awesome and getting the work done so quickly and efficiently. It is a rare thing these days in business.